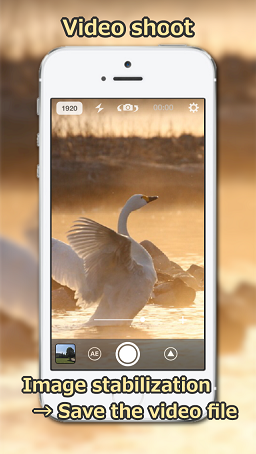 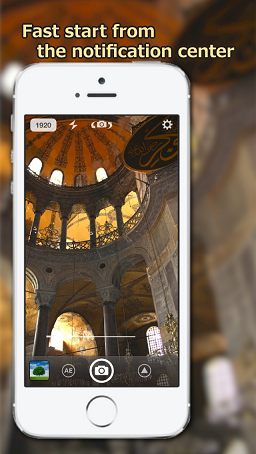 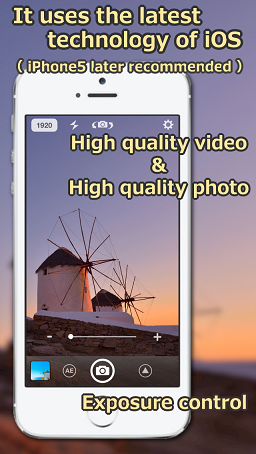 StageCameraHD is a camera app that allows you to take photos and video in manner mode. 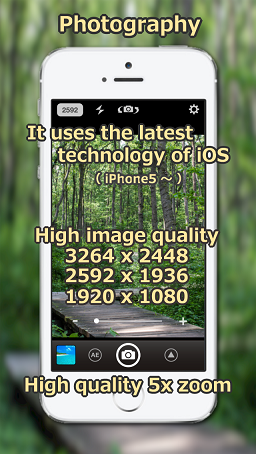 Ad will be displayed (5 shooting -> 1 Ad). 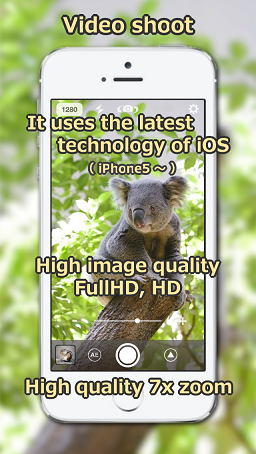 - High resolution photos(4032x3024, 3840x2160)(iPhone6s or later).